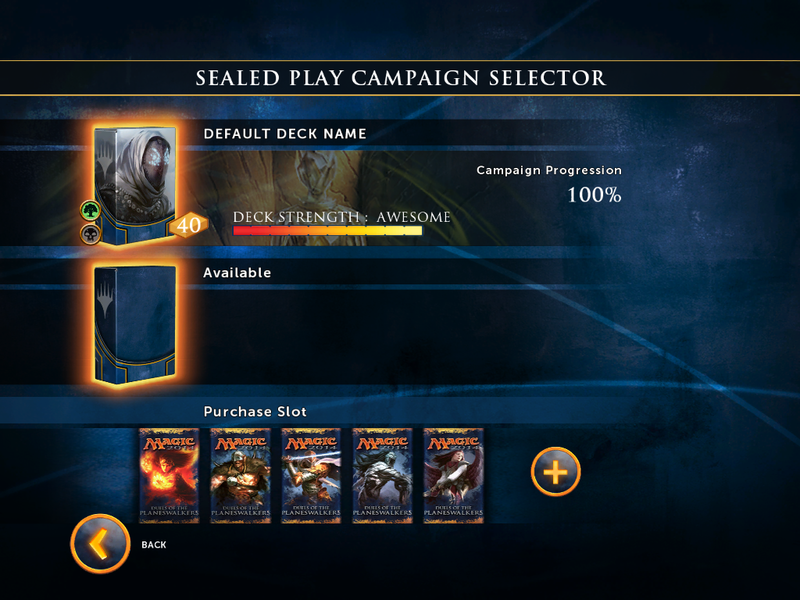 A very generous friend of mine gave me the opportunity to buy Duels of the Planeswalkers 2014 for the PC. He sent me funds through my bank account in order for me to purchase the game, provided that I gave him the promo card that comes with the game. A nice trade, I should say. I get a legit version of the game, and he gets the card. So what’s the game about? 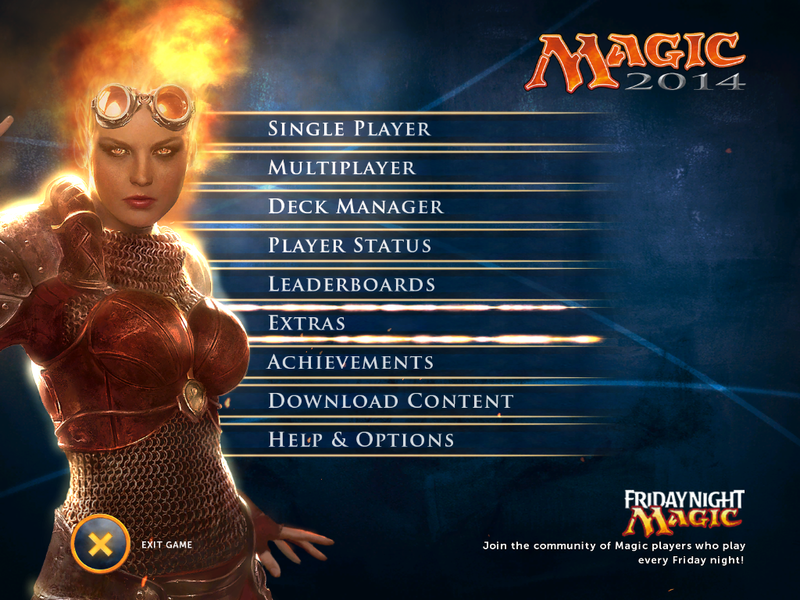 For those who don’t know, it’s a card game produced by Wizards of the Coast for people to enjoy the game digitally. 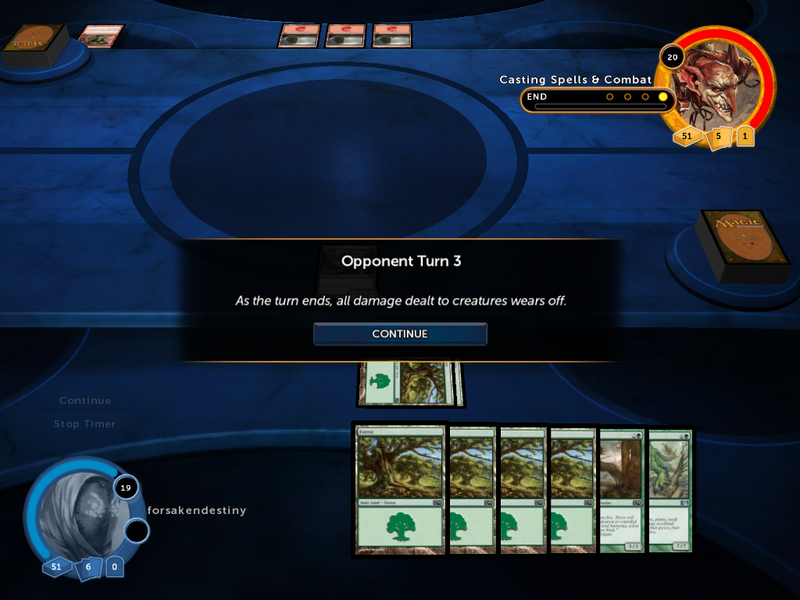 While there is Magic: the Gathering online to satisfy the urges of people doing daily tournaments and daily casual play without having to leave the comforts of their home, DOTP 2014 is mostly geared for casual gamers, and for those new players who wants to try out the game first without having to spend much on real life cards. 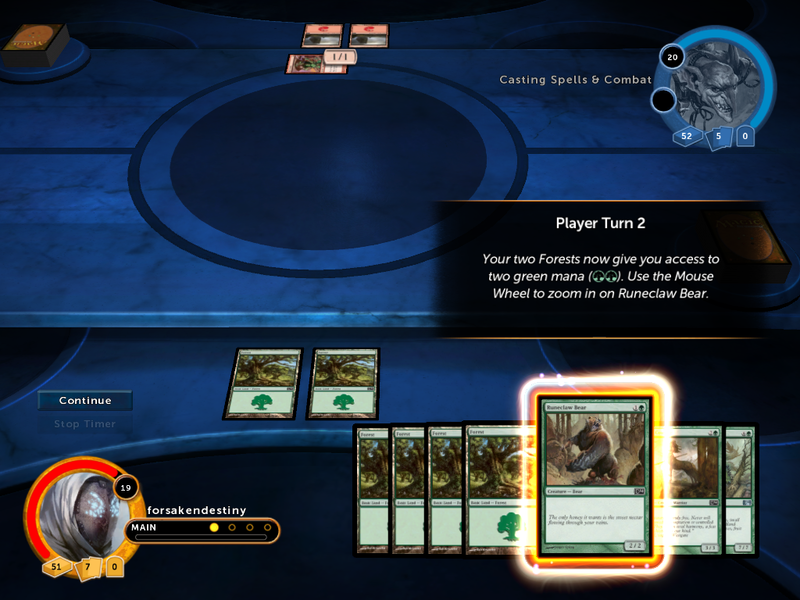 In my opinion, DOTP 2014 is a very great tool for new players to be able to learn the mechanics of the game, although it’ll be a much different experience since you don’t get to shuffle your cards, and the system will be much different than in the real life game. 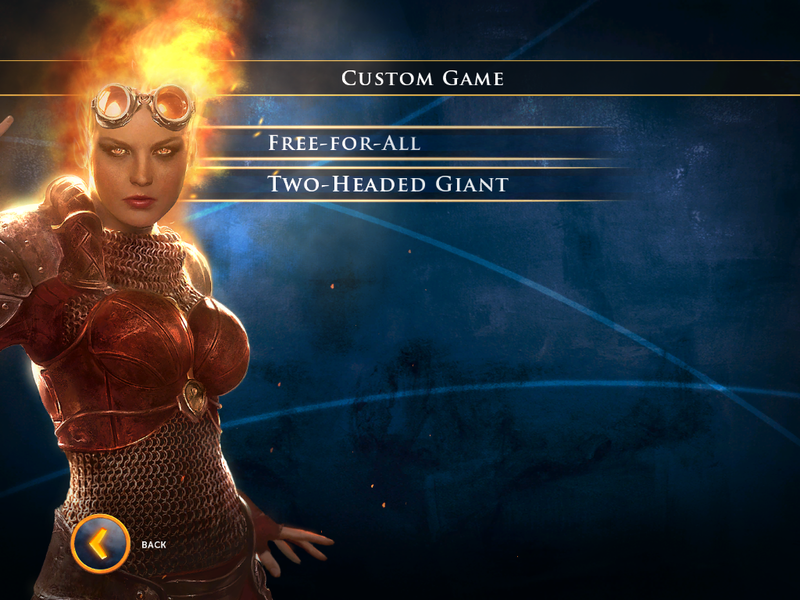 You’ll be greeted with this main menu, featuring Chandra Nalaar, the red planeswalker. … and for the first time in DOTP history, Sealed Play. So what’s Sealed Play? Like in real life Sealed Deck play, you get to open 6 booster packs that you will use to build a deck. You will then use the deck you’ve built in order to win games. The good part of this is that it will test your deck building skills. 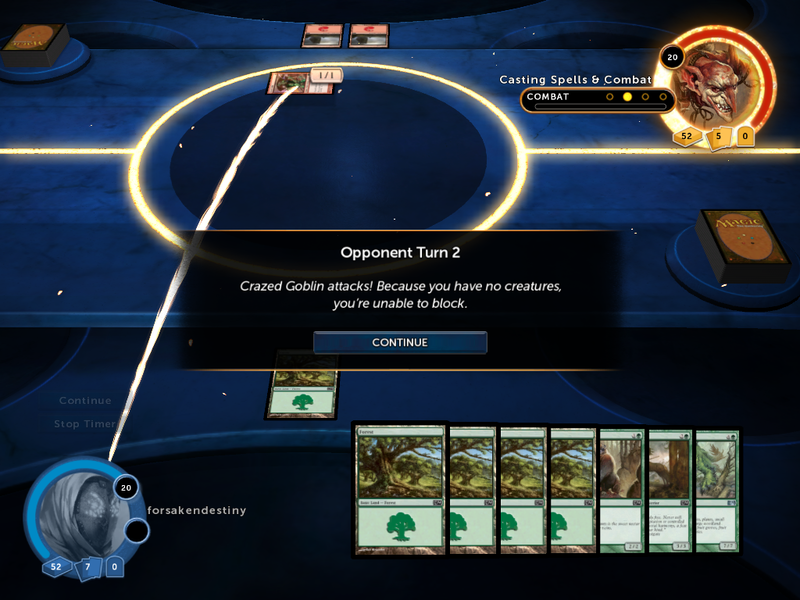 In this version of the game, there are certain opponents that, if you defeat them, they will give you one booster (only applicable once per specific opponent) that you can add to your sealed pool. You can use the cards you obtained in order to strengthen your deck even further. 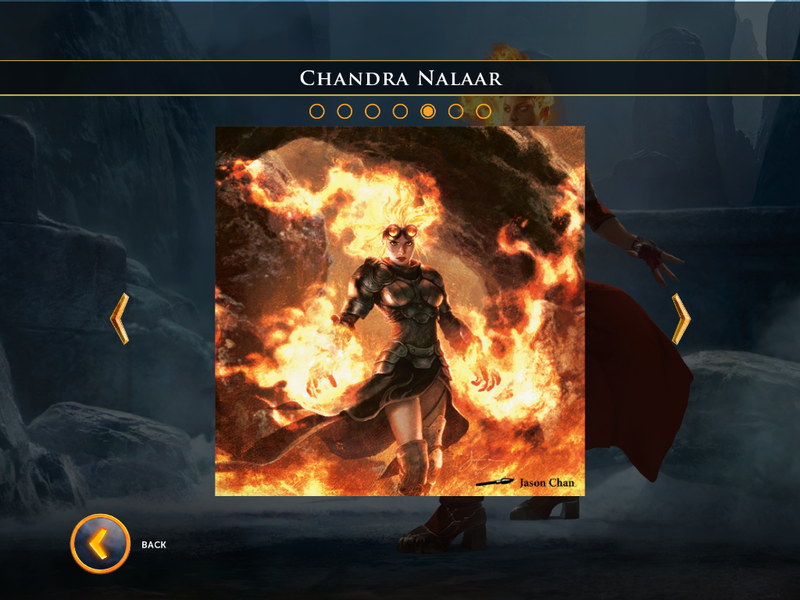 The game also has an image gallery of the 5 planeswalkers that is featured in the game. You can also see their bio in this section. 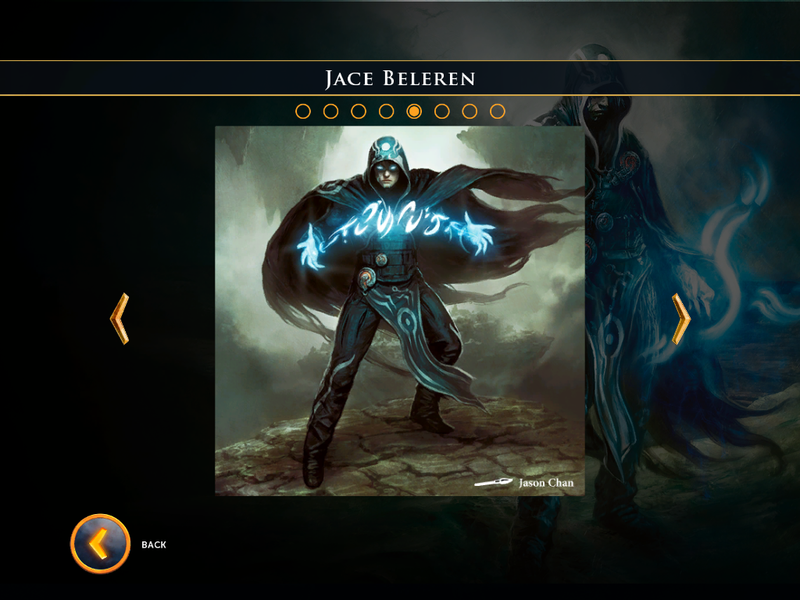 This games teaches new players on how to play Magic! Isn’t that great? I haven’t explored much of the game yet, but I’ll still play the game further (to kill time, I guess?). I might post some random DOTP 2014 screenshots along the way, including the most absurd ones. 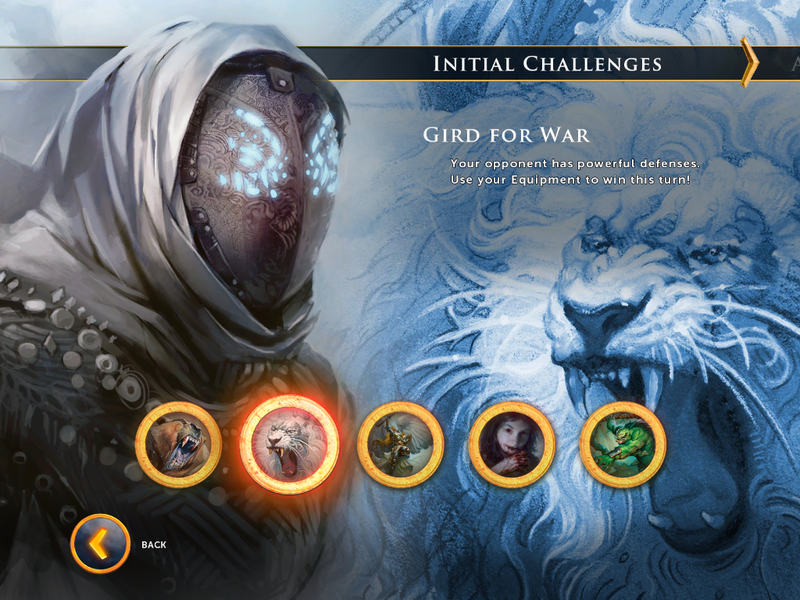 So that’s about it for Duels of the Planeswalkers 2014. 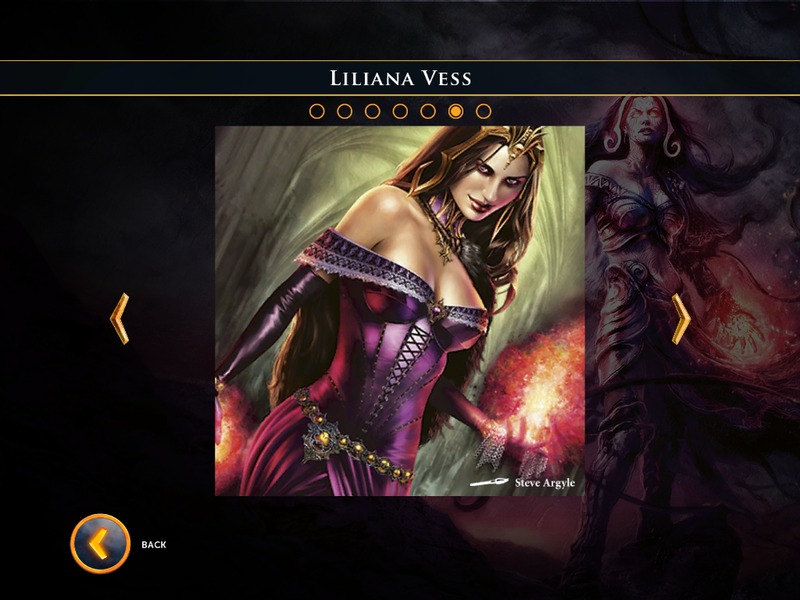 The game is available for PC (via Steam), iOS (iPad), Android, Playstation 3 and XBOX 360. P.S. – In no way Wizards of the Coast or any affiliates paid me to do this post. This is of my own free will, and my personal thoughts about the game.